Just like veggies, fruits also can be grown in containers. Although most fruits can grow in containers, not all of them are ornamental. 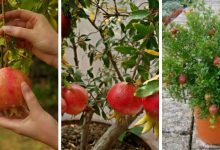 Therefore, in this article, we will display the best 14 fruits to grow in contains. 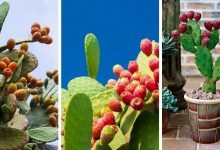 These fruits are not only delicious and healthy, but they are also good-looking and you will enjoy looking at them before you enjoy their yield. 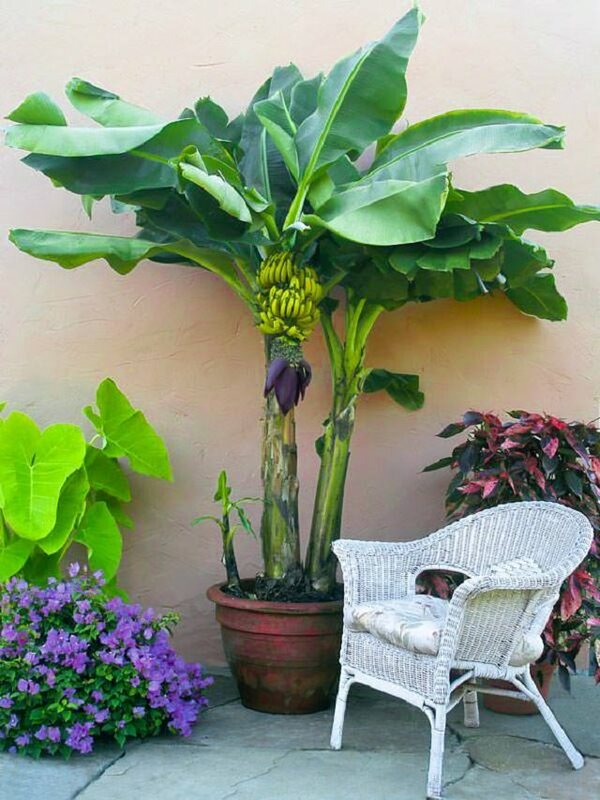 Any gardener can grow this lovely tropical tree in a container. 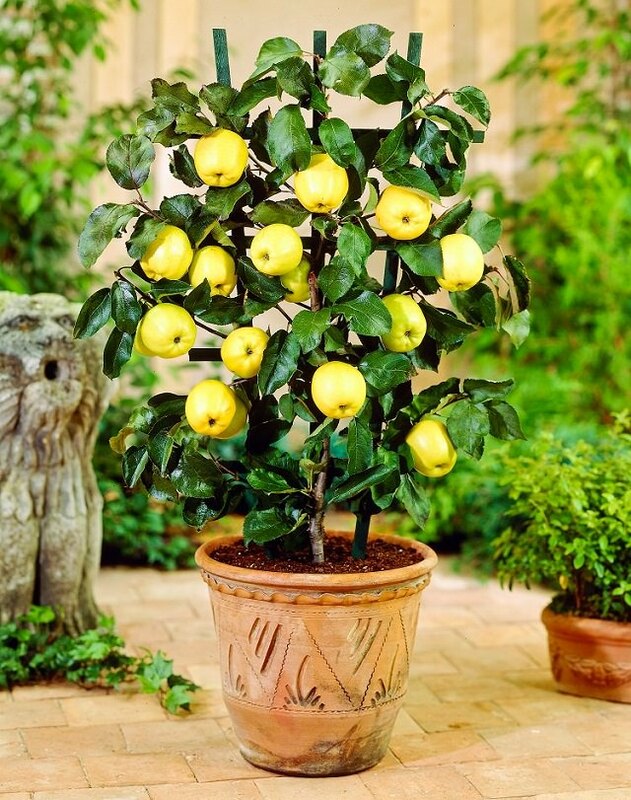 Lemon is the strongest citrus tree and it can adapt to a variety of conditions including cold. 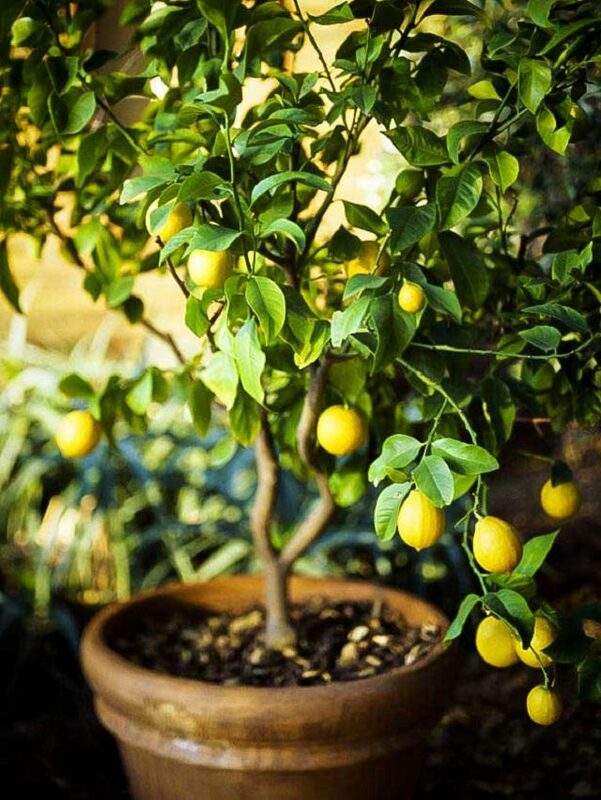 Lemon is one of the most recommended fruits to grow in containers. This tree is decorative and has multiple health benefits. 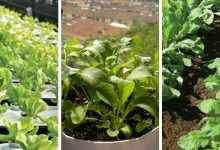 If you want to learn how to grow it, read this article. 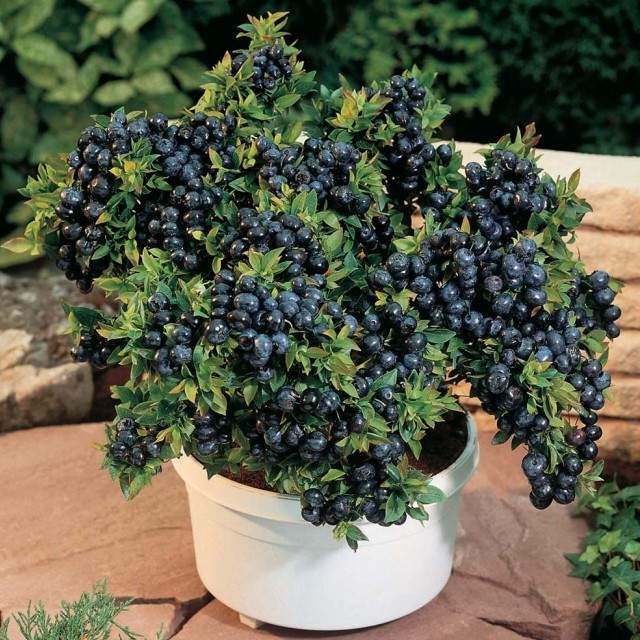 Blueberries can grow in containers as long as you plant them in well-drained soil with a low acidity level. 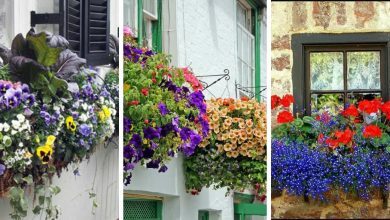 Therefore, you shouldn’t use your garden’s soil but rather buy a good-quality potting mix from your local nursery store. 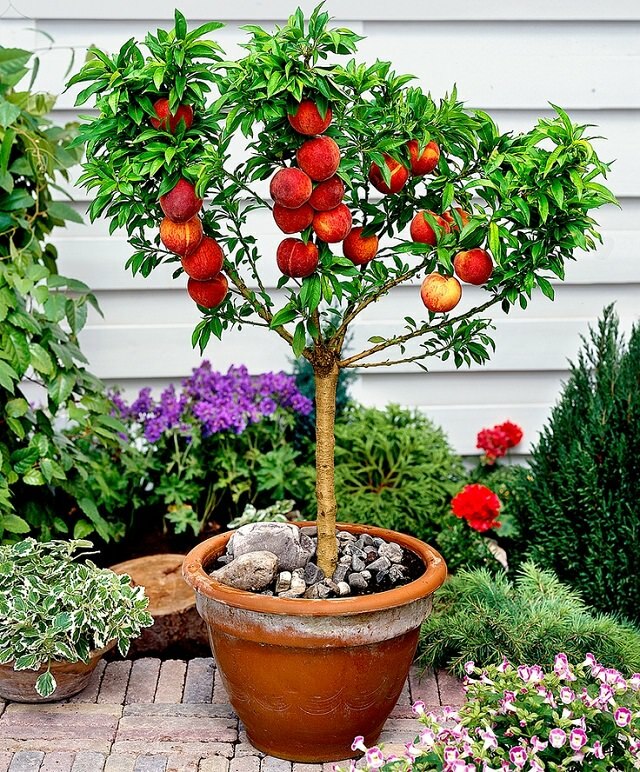 You should also plant this fruit tree in a large pot. 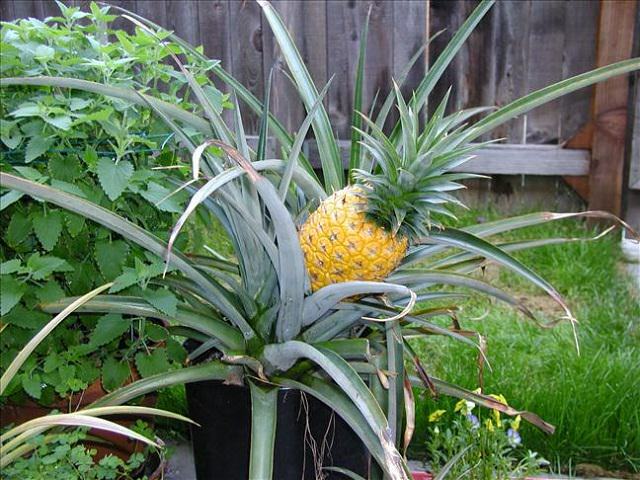 Pineapples are the ideal fruits to grow in containers. 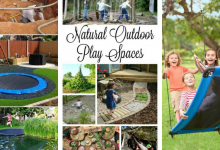 Due to their small size that does not exceed 3-6 feet tall, you can grow them anywhere. Growing them in containers is recommended because unlike most fruit-bearing plants, Pineapples have shallow roots. You can grow pineapples as houseplants. They have a beautiful shape and their bright orange-yellow color is extremely attractive and eye-grabbing. 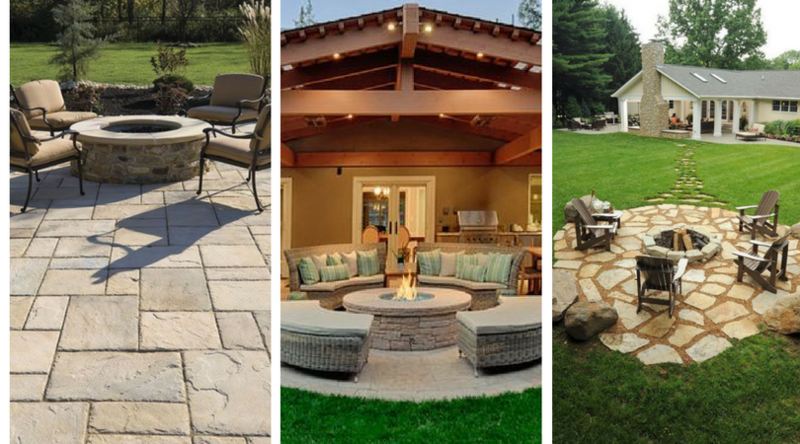 However, you will need to provide them with warmth, humidity, and a lot of sunlight exposer. You can grow this lovely tropical plant in containers. Banana is rich in potassium. In fact, it is the richest source of potassium. Potassium improves the health of your heart and prevents heart diseases. Banana peel is also useful. There are several amazing ways to use banana peel in your garden. Besides its health benefits, banana tastes really good. 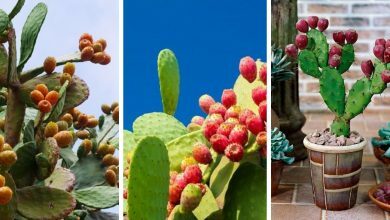 Since they are native to tropical and subtropical climates, these plants need full sun, heat, and humidity. However, there are some varieties that can grow in a temperate climate. 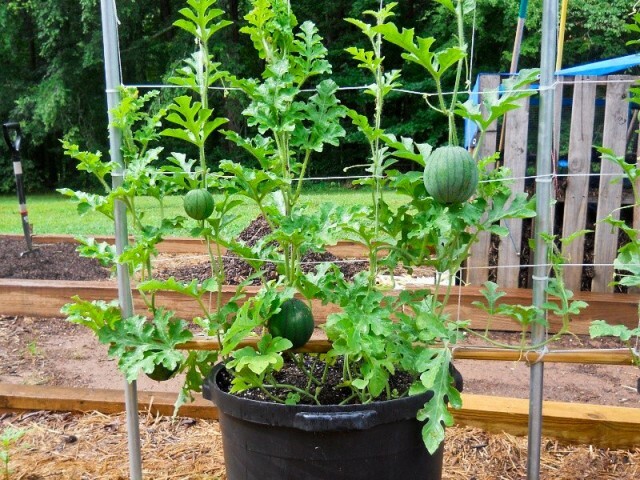 Even if you are a beginner gardener, you will manage to grow watermelon in containers successfully. This popular fruit is easy to grow and it does not require a lot of care. 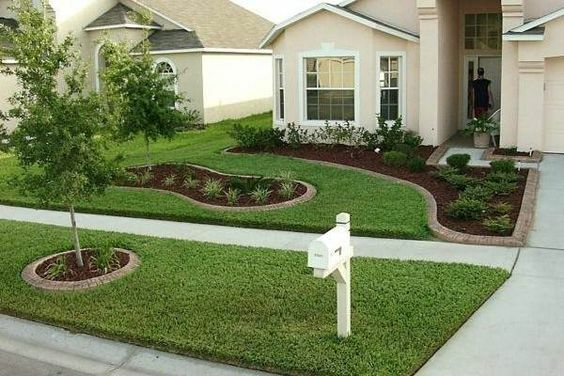 Just plant it in well-drained rich soil and provide it with the support it needs. The growth requirements of watermelon are very similar to those of cucumber. Find more about growing watermelon here. 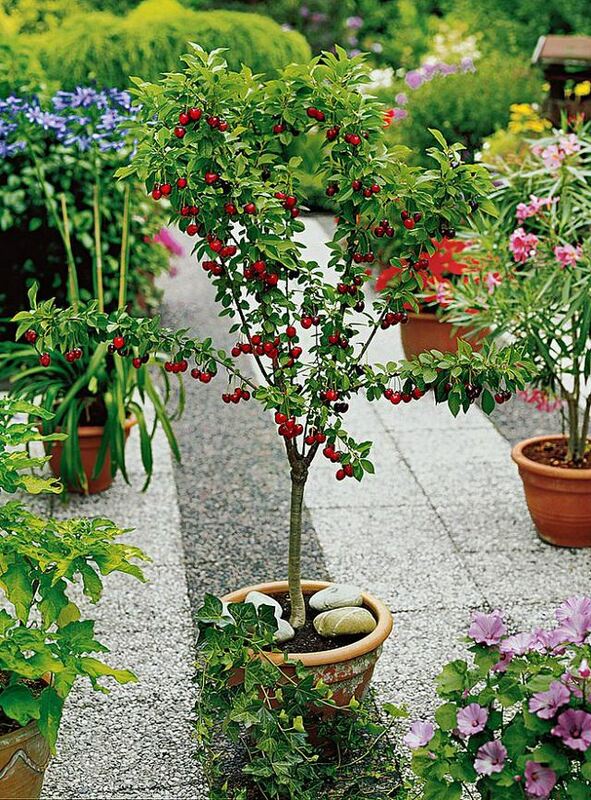 Growing apple in containers is possible as long as you opt for a dwarf tree. 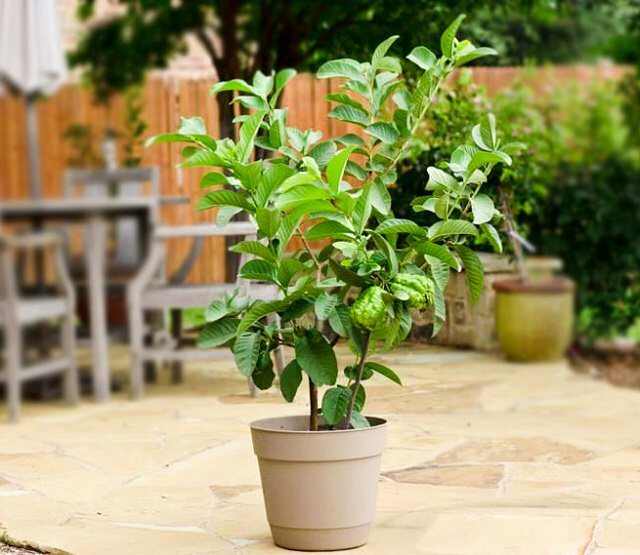 Dwarf apple trees require a small pot. 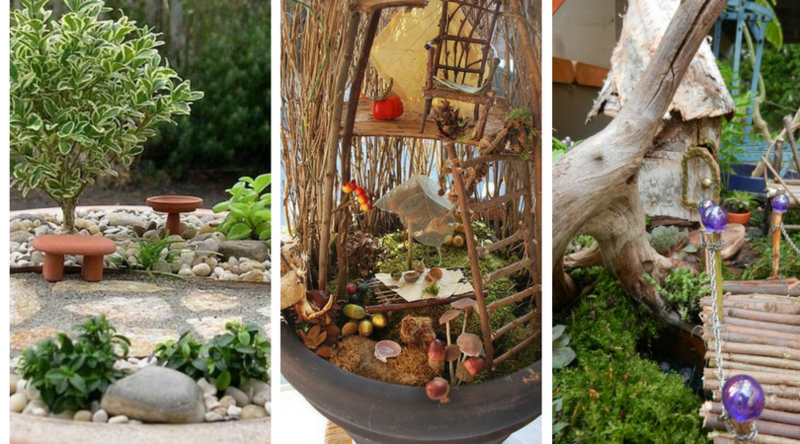 No matter how tiny your gardening space is, you can always grow an apple tree in it. 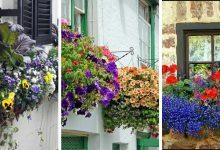 Make sure that you choose a fertile variety if you don’t want to grow many plants. 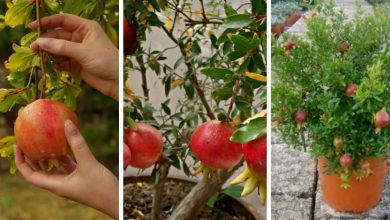 Pomegranate is one of the easiest fruits to grow in containers. These fruits have a beautiful ornamental shape. Looking at them is truly pleasant not to mention they are among the healthiest fruits in the world. Recent researchers have proven that the fruit of this tree helps fight cancer. This plant lovers warmth and it is better grown in hot climates. However, for colder climates, you can grow it in pots indoors. 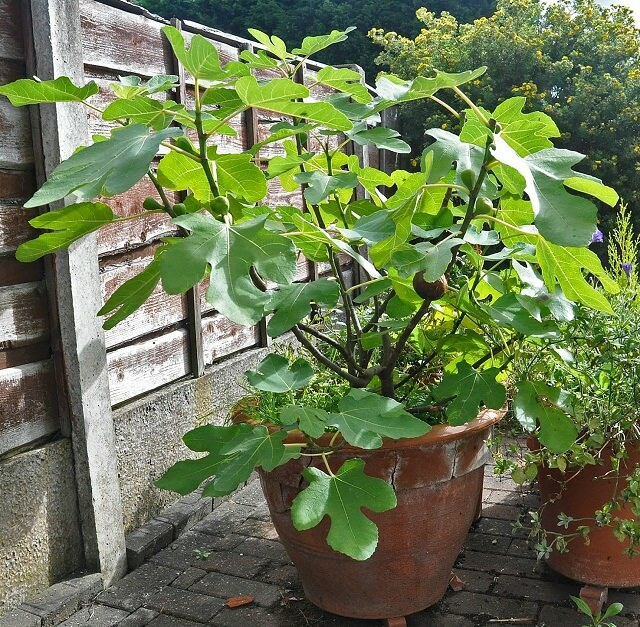 Growing fig is not complicated but this plant requires a lot of sunlight. Whether you are growing it indoors or outdoors, make sure to choose a sunny position that allows fig to receive 8 hours of sunlight daily. Cherry is a delicate fruit that needs a mid climate to grow. Although this plant can survive cold and heat, it is recommended to grow it in a temperate climate as drought and frost are harmful to it. 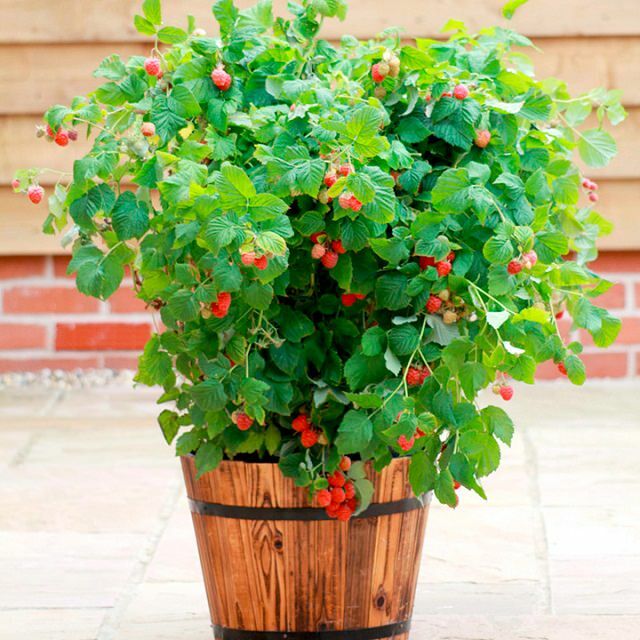 Cherry should also be grown in a rich well-drained soil that contains a lot of nutrients and organic matter. Learn more about growing cherry in this article. Guava is an amazing fruit tree. This lovely tree features sweetly scented flowers, delicious fruits, and beautiful tropical appearance. 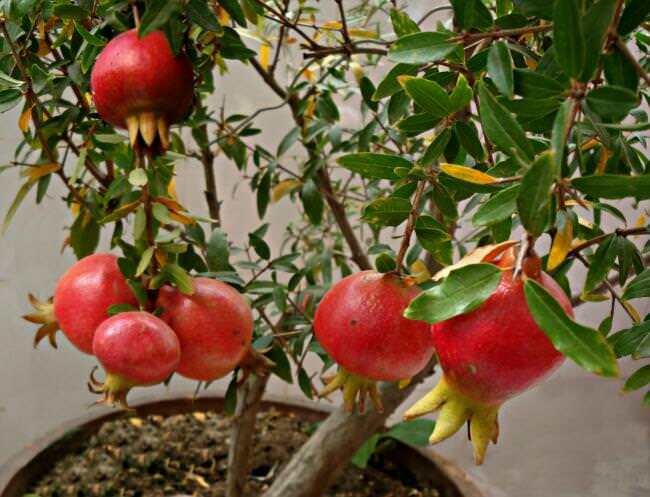 Most gardeners grow this plant not only for its fruits but also for its aesthetic values and pleasant smell. To grow Guava successfully, you should expose it to a lot of sunlight. It loves the warmth and it should be grown in a warm climate although it can tolerate some cold. Strawberries are very popular plants. These cuties are extremely delicious and make healthy and tasty drinks. Besides, they are one of the best ingredients of fruits salad. Strawberries are easy to grow in containers and they don’t require a large pot. 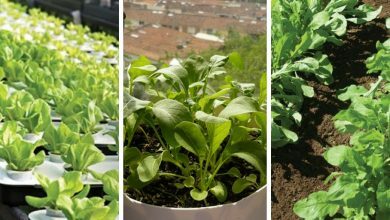 You can grow them basically anywhere. 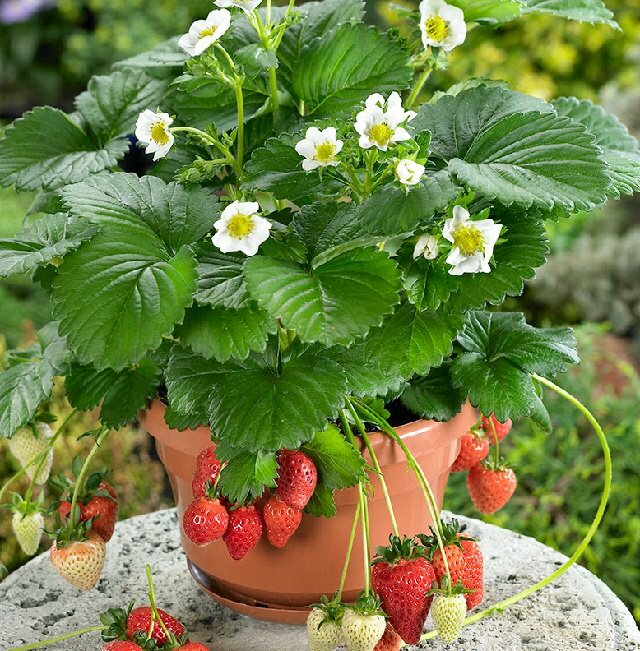 This article will give you a step by step guide on growing strawberries on pots. 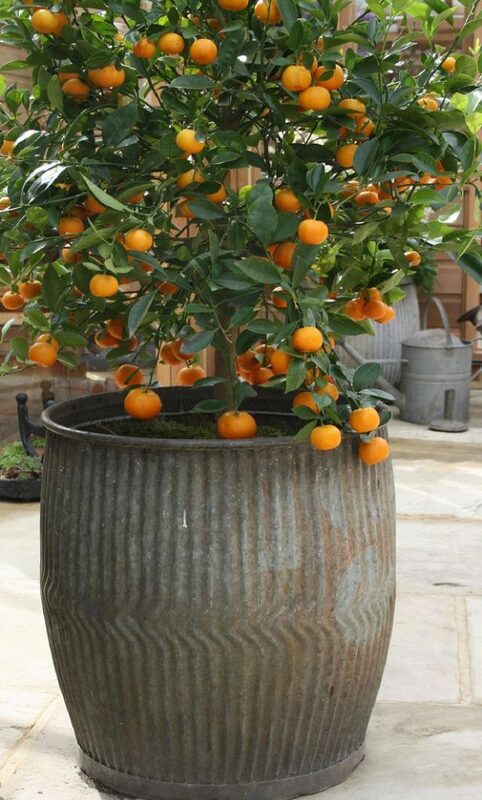 Whether they are large shrubs or small trees, all oranges and citruses are suitable to grow in containers. These plants are also sturdy. 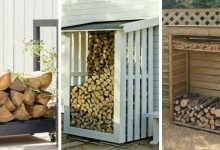 It is true that they love the warmth and require heat, but they can totally grow in temperate cold climates if you provide them with enough care. 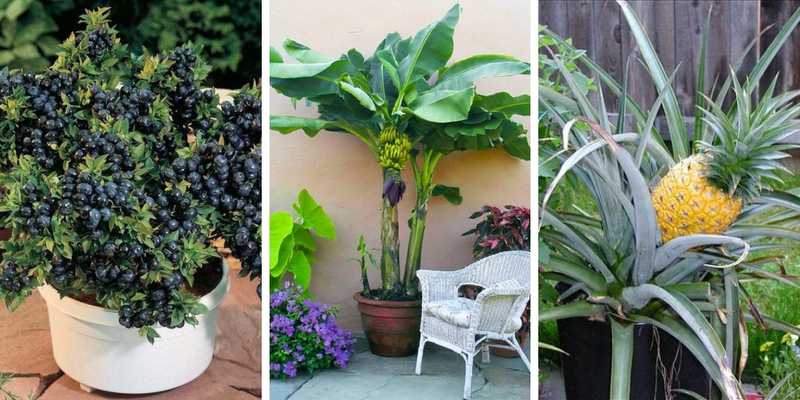 These are the best fruits to grow in containers. These fruits are easy to grow, healthy and require minimum care and attention. Besides, they are all good looking and ornamental. 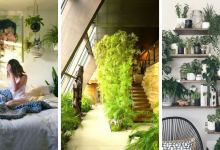 You can even grow them as houseplants.